We want training to be fun and at convenient times for you and your dog so you both will be motivated to continue to learn together and form a deep and lasting bond. 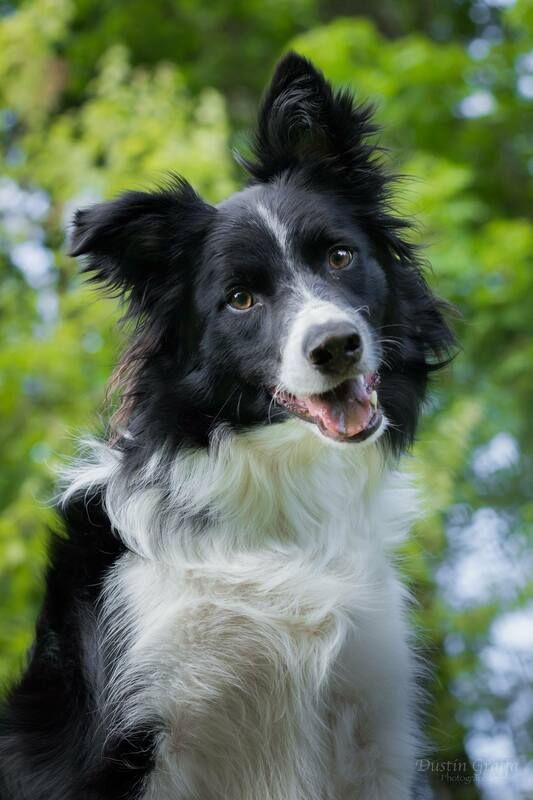 Bonnie Hess, owner and ABC certified dog trainer, is committed to and agrees with the ethical standards of the Association of Pet Dog Trainers, which emphasizes the use of a positive approach to dog training. The goals you set will be your own, and we will work together so you will learn to be a kind and effective leader while your dog learns to have good manners and be a welcome participant in family activities. We adapt instruction to support your lifestyle. Our goal for you is to love, enjoy, and live happily with your dog. 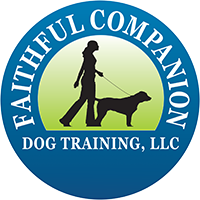 Group classes include Levels Training, Canine Good citizen prep and testing, and AKC Puppy Star prep and testing. Serving Lancaster County, PA and surrounding areas.